Islamabad—Websites of companies, being the virtual face of entities, is an effective tool for dissemination of material information to the public. The Security Exchange Commission of Pakistan (SECP), as a first step in this direction, issued a notification dated July 10, 2014, requiring all public companies to maintain functional websites with effect from August 30, 2014, said a statement issued here by the commission. The aforementioned notification also prescribed relevant content to be displayed on the websites of companies. 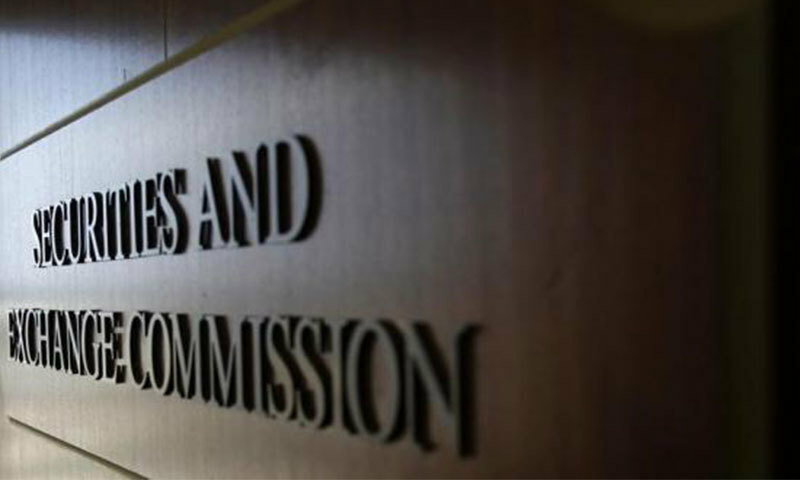 In order to facilitate the companies in understanding and implementing this mandatory requirement, the SECP also issued guidelines for companies to maintain their websites. In a subsequent notification on July 1, 2015, the companies were further required to place the web link of investor education portal, Jamapunji, on their websites. Consequently, keeping in view partial and convenience-based disclosure adopted by some companies, Circular 43 of 2015, was issued on December 2015 to reinforce that companies should display all, relevant information on their website by following the sequential order in line with the earlier directions of the Commission. Moreover, in view of the diversity of stakeholders, especially shareholders accustomed to Urdu, companies were directed to keep certain information in Urdu on their websites through its notification issued on December 10, 2015. For shareholders’ facilitation and pictorial guide to companies, snap shot of sample website (in English and Urdu), is also as placed on the SECP’s website. It is, however, noted that despite lapse of considerable time, companies are not adhering to directives in letter and spirit. The SECP, is thus rigorously seeking compliance by companies by issuing notices and initiating proceedings against defaulting companies. During the year ending June 2016, proceedings against 36 companies were initiated and concluded by issuing 28 orders.